Phil Neville was appointed as England women’s manager this week – but just days into his new role, he’s been embroiled in a sexism scandal. 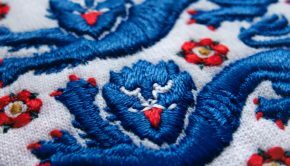 Despite the 41-year-old having no previous managerial experience, he was made Lionesses head coach up to the European Championship in 2021. Many people’s misgivings about him getting the job were further fuelled when old tweets of a sexist nature posted by Neville came to light. The former Manchester United and Everton defender has apologised for any offence these caused and deleted his Twitter account. 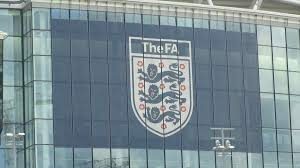 But the FA’s stance – deciding that the tweets in question did not meet its “threshold” to be worthy of punishment – sends out the wrong signals for all sorts of reasons. One of these it that the governing body’s attitude will surely torpedo the likelihood of a gay male professional footballer deciding to come out any time soon. Neville found himself in the dock in a trial by social media over tweets posted a while back. Neville’s supporters will argue that he meant both to be light-hearted, no matter how ill-judged they now appear. According to The Guardian, FA bosses already knew about the tweets – and yet still chose to appoint the former United and Valencia coach. But what does that say about the FA’s stance on dealing with abuse within the sport? 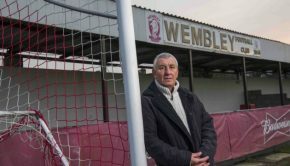 One thing is crystal clear – after the Mark Sampson/Eni Aluko scandal, in which the former England women’s boss was alleged to have racially abused the Chelsea striker – the FA needed its next appointment to be sound. Having been warned about Sampson’s misconduct in a previous job, he was hired and had a successful stint in charge. 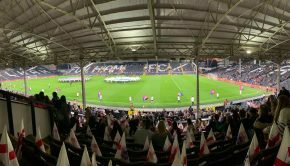 But when Aluko’s allegations were made public, the FA was heavily criticised for appointing him in the first place and seeking to cover up the row by making a payment to the player in return for a non-disclosure agreement. Now that the FA has said it will not charge Neville with any offence, it’s clear that its policy for dealing with abuse is flimsy, if not downright weak. 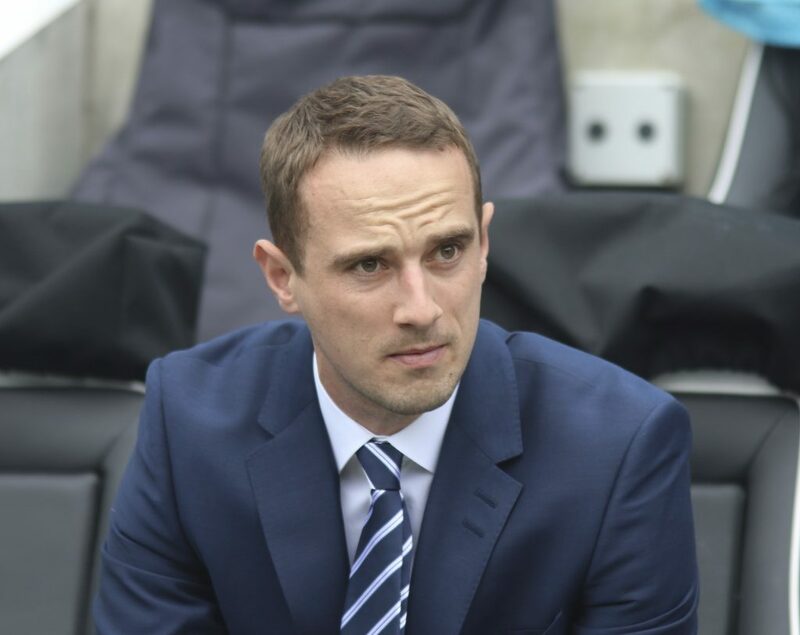 Neville has argued that the episode “doesn’t reflect” his character, but plenty of people feel it makes him unsuitable to lead England, on top of his lack of managerial experience and knowledge of the women’s game. Of course people can change, and these tweets were five years ago. However, allowing someone who has been so derogatory into a top job, on the back of what happened previously, isn’t wise of the FA. The FA’s approach is, at best, confused. In 2016, for example, it handed then-Burnley striker Andre Gray a four-match ban over homophobic tweets he posted in 2012. But even taking that into account, would a gay player look at the FA and trust it to offer support and protection if they decided to come out? 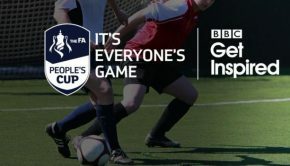 Whoever becomes the first elite footballer to confirm publicly that they are gay will need a strong FA to deal with the abuse they would surely – and sadly – receive. That’s why we probably won’t see it happen in the near future. Who wants to be the guinea pig for how the FA would handle the situation? Neville’s appointment is also a kick in the teeth for women’s football. Surely there had to be someone out there far more qualified that him? He’s using the job – and the women’s game – as a stepping stone to further his career, and that is wrong. He never applied initially and was last choice behind Chelsea’s Emma Hayes, Manchester City’s Nick Cushing, ex-Arsenal coach Laura Harvey and Canada’s John Herdman, who all reportedly pulled out of the running. Of course, it’s not the most left-field appointment they could have made. He does, after all, have vast experience in football and has a winning mentality. But he would be nowhere near a job in men’s football, let alone the national job. It’s belittling to the female game that he has been chosen. He never should have been picked, based on his lack experience and his sexist remarks. Once again, the FA has made a real mess of things.